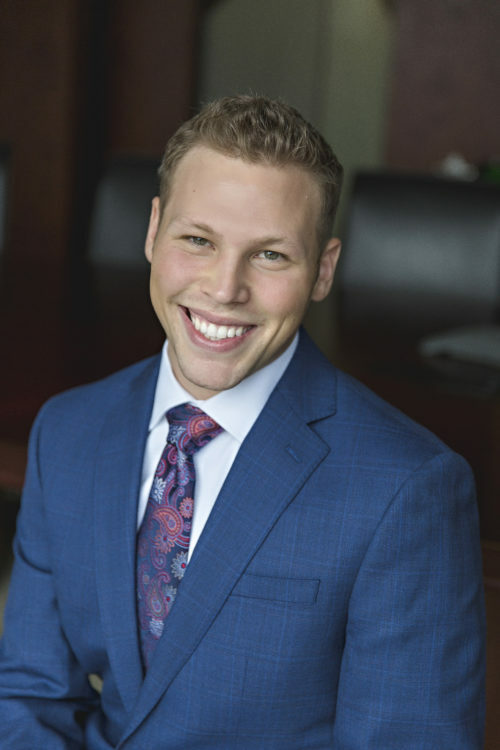 Zach Rynders comes to Meristem with over three years of experience in the financial services industry. Zach’s experience includes Tamarac rebalancer trading, handling of new account paperwork and financial planning. As a Senior Associate in Client Services, his responsibilities include on-boarding new clients and managing new investments for Meristem. Zach has a degree in Exercise Science from the University of St. Thomas and has his Minnesota Health and Life Insurance License. He and his fiancé enjoy spending time with their dogs and being physically active.